Blade Runner Black Out 2022 Archives - NewRetroWave - Stay Retro! | Live The 80's Dream! 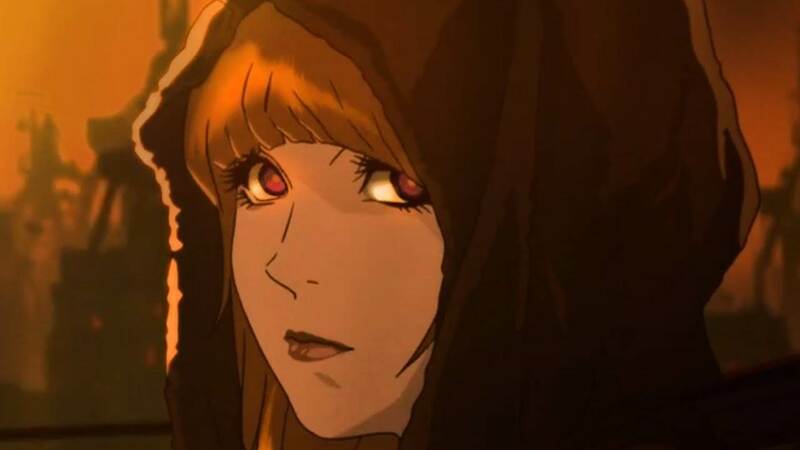 Home / Posts Tagged "Blade Runner Black Out 2022"
Anime writer/director Shinichirō Watanabe, of Cowboy Bebop and Samurai Champloo fame, has released a new prequel short to director Denis Villeneuve’s upcoming film with music by Flying Lotus.